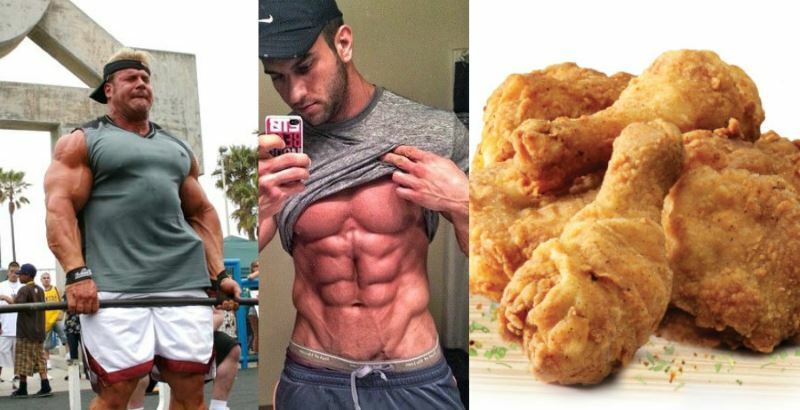 Incorporate the following five tips in your bodybuilding nutrition plan to make some huge and sustainable gains in muscle mass. Glutamine is the most common amino acid in your muscles that plays a key role in the synthesis of protein, the process of repairing muscle fibers and the transportation of nitrogen into the muscle cells – which makes it an important energy source. Intense training depletes the glutamine levels, so remember to take glutamine every morning to maintain the optimal level of amino acids in the body. Another important thing about glutamine is that it resynthesized carbs after your workout, so taking it regularly will provide you a faster recovery – for best results, take 5 grams as soon as you wake up in the morning. 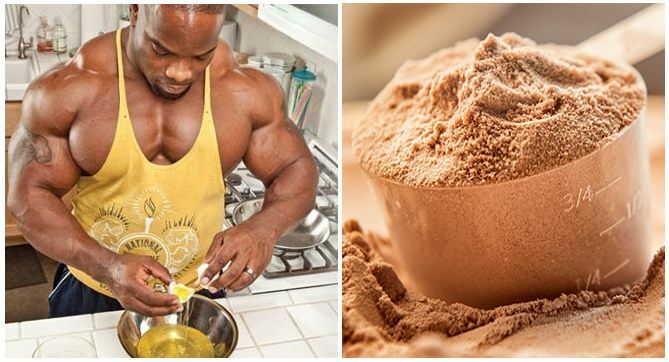 Some recent studies have shown that whey protein has direct positive effects on performance and muscle mass. Whey isolate is made from whey concentrate and contains more protein per unit than the latter, so try adding whey protein isolates to your bodybuilding breakfast. 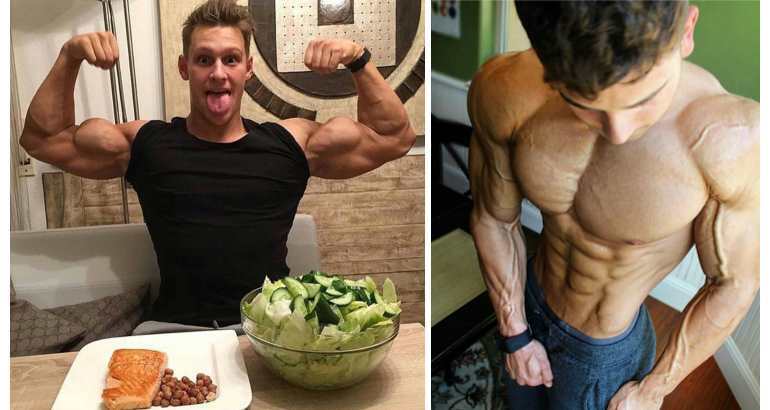 Unless you’re in the process of trimming body fat, consume an amount of carbs equal to the one of proteins (adjusted to your size and caloric needs, of course). Proteins – Taking pre-workout protein shakes will provide your muscles with amino acids, fuel your pump and start the protein synthesis during your training session. 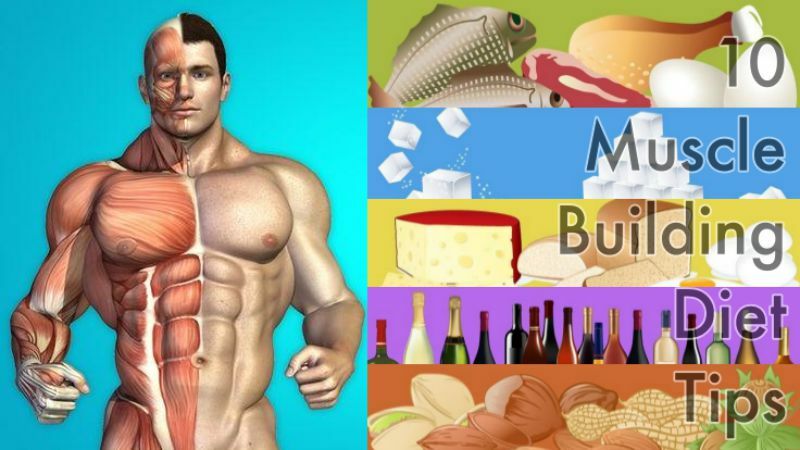 It’s actually the most affordable way to get good muscle building nutrition. Drink 20 to 40 grams of whey protein isolates combined with 40 to 80 grams of carbs. Glutamine and creatine – Consider taking glutamine and creatine before the workout in addition to being well hydrated for optimal results. Recommended dose for enabling a healthy recovery is one liter of water, 3-5 grams of creatine and 5 grams of glutamine. Proteins, carbs and creatine – A study done by Australian researchers found that weight-trained subjects who took a protein, carbohydrate and creatine shake before and after every workout for ten weeks had an 80 percent greater increase in lean muscle mass and a 30 percent greater increase in muscle strength than weight-trained subjects who consumed the same shakes, but early in the morning and at night. Boost the post-workout recovery process and build more muscle by consuming a shake consisting of 20 to 40 grams of whey protein isolates, 40 to 80 grams of carbs and 3-5 grams of creatine. Insulin mimetics – For even better results, add an insulin mimetic to your post-workout shake. These supplements enhance insulin’s effects at the muscle cells and therefore help you to get the most out of your recovery. Insulin is a highly anabolic hormone (and a functional protein actually), which means it’s critical for building muscle. It influences the protein synthesis and decreases muscle breakdown by helping a greater flow of important nutrients like amino acids and glucose to enter the muscles. In other words, without the help of insulin, the protein from your regular shake could never get delivered in the muscle tissue! Try including the following doses to your shake: 1 to 3 grams of taurine, 200 to 1,000 milligrams of ALA or 50 to 100 milligrams of d-pinitol. But never take more than the recommended doses (don’t forget that some creatine products include insulin mimetics!) because insulin is also an important factor in fat storage. Leucine – Take 3 to 5 grams of leucine with your post-workout shake as well. Leucine has a powerful stimulating effect on the protein synthesis in skeletal muscles. Antioxidants – Exercise creates free radicals and increased oxidative stress, so taking antioxidants like vitamins C and E and selenium after the workout will reduce the inflammation and decrease the tissue damage. Our recommendation is to take 500 milligrams of vitamin C, 400 milligrams of vitamin E, 500 milligrams of curcumin from turmeric extract and 15 milligrams of lycopene. Since protein is the essential nutrient for repairing of the muscle tissue after intense workouts, drinking a high-casein protein shake before you go to bed will help you increase muscle mass. Keep in mind that this works only if you exercise regularly and don’t consume more calories than your body requires throughout the day. While whey protein gets absorbed very fast, casein is a protein with prolonged digestion which means that it’s released slowly in the body. That makes it the perfect late-night supplement because it won’t let your body starve while you sleep, maintaining an optimal recovery. Take a micellar casein shake consisting of up to 50 grams of protein with up to 5 grams of fibers and up to 10 grams of healthy fats.